Saffron 1000mg jar in handmade Tasmanian Oak box with a complimentary 100mg bottle of Australian saffron. 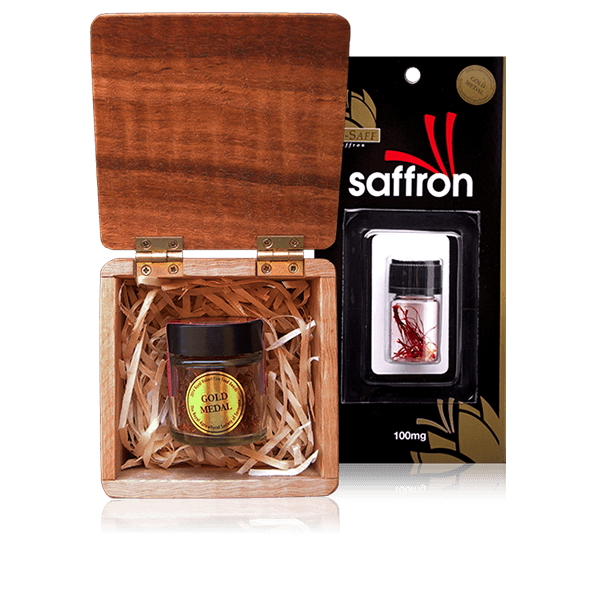 Saffron 1g jar in handmade Tasmanian Oak box with a complimentary 0.1g bottle of Australian saffron. 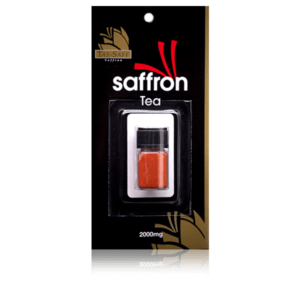 The premium Australian saffron in this jar has been grown and produced by one of our dedicated Australian saffron growers. Each 1g jar of Tas-Saff saffron contains on average the stigmas from 220 crocus sativus blooms. 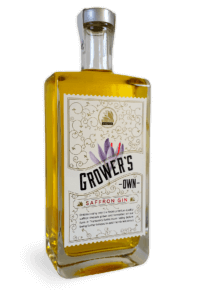 Each saffron corm has been individually planted and nurtured, then picked and the stigma meticulously extracted on the very day the flower emerges to ensure we achieve optimum quality. The quality of all our saffron is ISO 3632-2 tested by the University of Tasmania. This ISO testing is a world standard of testing the quality of saffron. 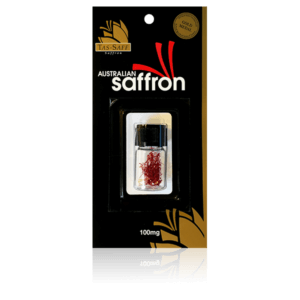 By purchasing this premium Australian saffron you are helping to support an Australian saffron farmer. Thank you from Tas-Saff and all of our growers!